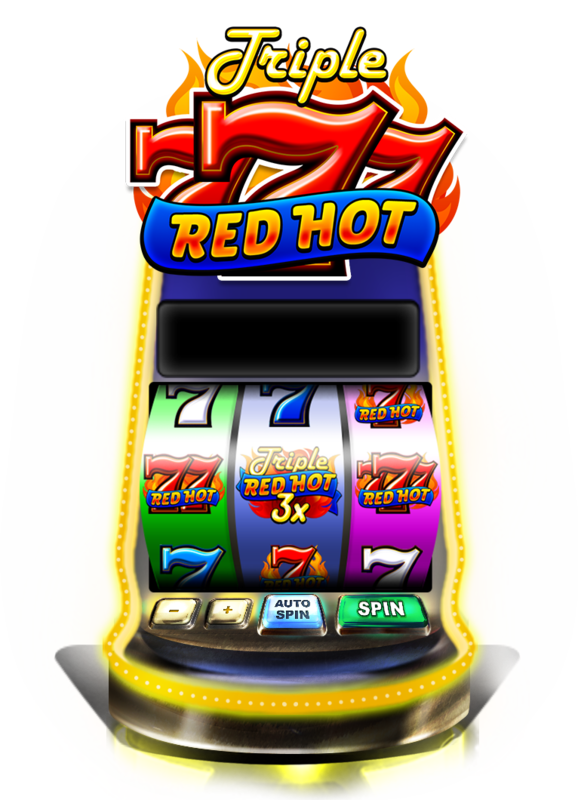 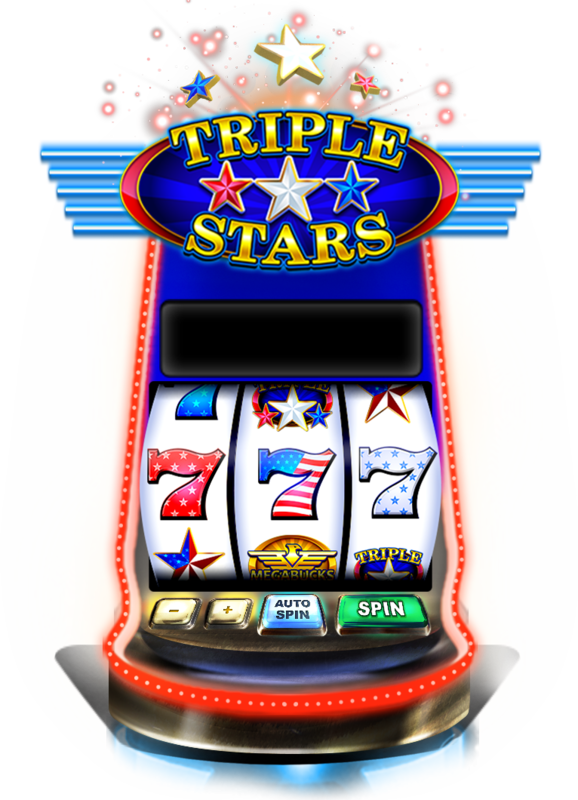 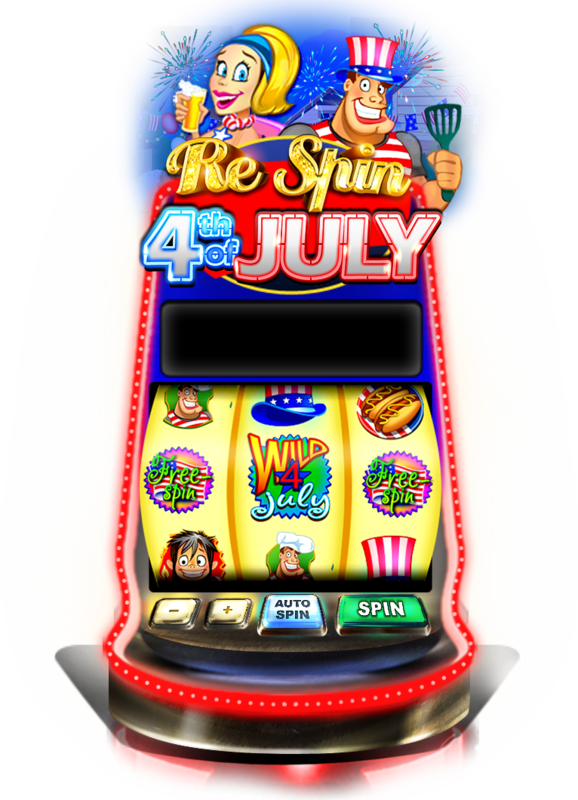 Jackpot Empire Slots features an exciting new slots experience with amazing slot machines. 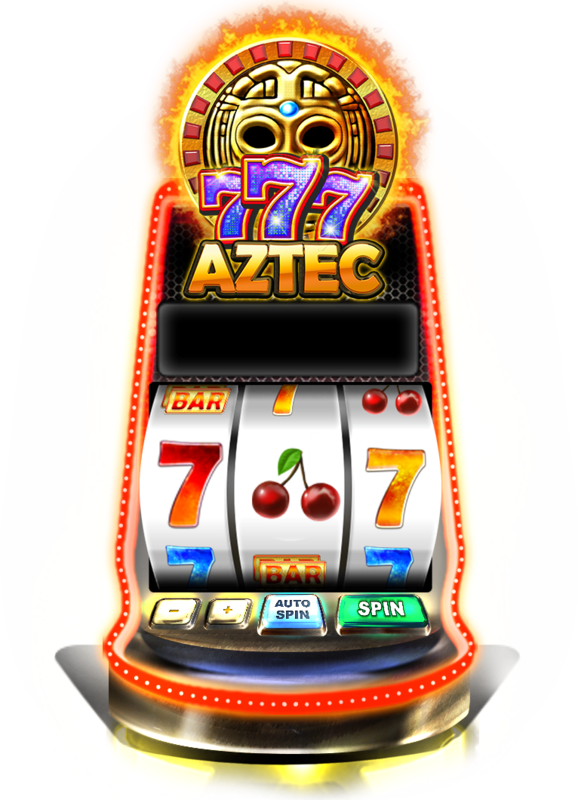 With a large selection of Video & Classic Vegas Slots, large bonuses, tournaments & huge payouts, we’ve got something for everyone. 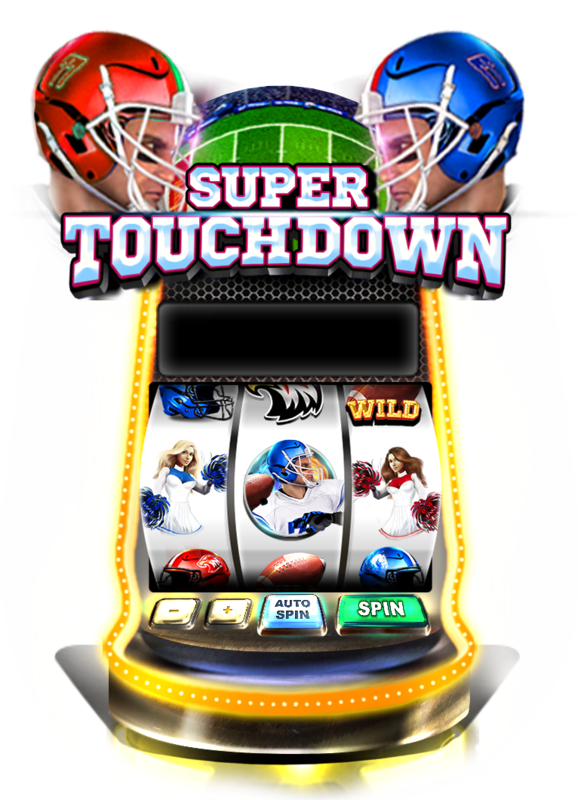 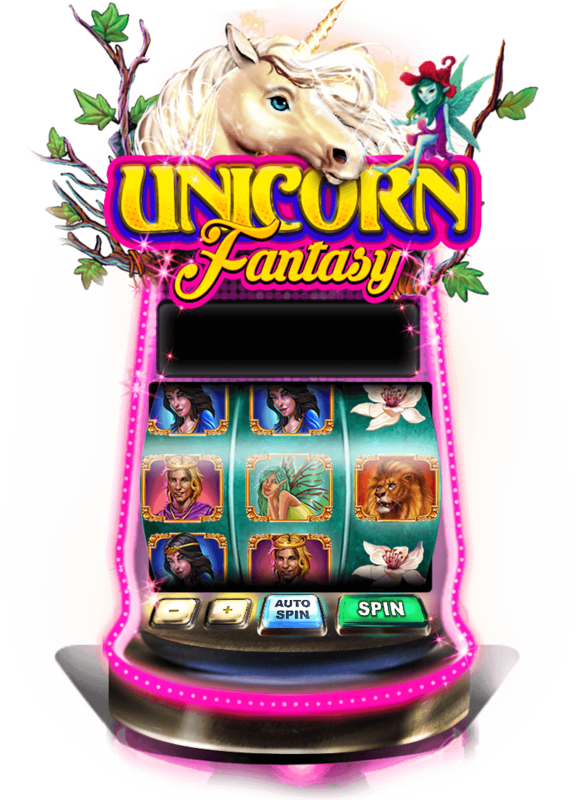 Our unique social casino experience allows players to compete against other players in real time. 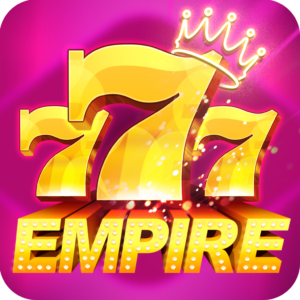 Jackpot Empire Slots features great content and amazing graphics with an intuitive user interface that makes you feel like you are on the casino floor.